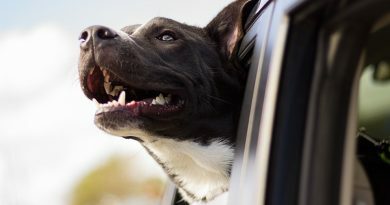 After reading about companies throughout the United States who are providing pet health insurance for their employees, I was intrigued and began to wonder if it would benefit my fellow full-time RVers. I questioned its prevalence among the general population and also wondered about the cost of insurance compared to other alternatives. When our cat was nine years old, she was diagnosed with fibrosarcoma. This is a cancer that spreads quickly and has a relatively small survival rate as it usually will reoccur. Fortunately, Faith is still with us, and at 20 years old is a poster child for kitty cancer survivors. When we got her diagnosis, we were also told the treatment options and the cost of said options. Surgery was the first step. At roughly $2700, this included the surgical removal of the tumor, anesthesia, biopsy, x-rays, medications, fees for surgical personnel and the use of the operating room, and her hospital stay. This did not include the gas it took to drive her more than an hour each way to the surgery clinic – three times. Faith’s post-operation treatment options were then discussed and of course, would be a separate cost. These included radiation therapy and chemotherapy. We did not get the cost of these since we decided against them, knowing that Faith’s survival rate would barely be longer by using them. Her quality of life was more important to us so we did decide on an alternative treatment (acemannan injections) which was less expensive and not widely known, but would mean we could stay closer to home. Faith didn’t like riding in the car so the shorter trips to the vet for follow-up care, the better. And, a vet tech could administer these treatments as well as bandage her incision so we would not have to pay for an office visit every time, just the cost of the treatment and supplies. This went on for 6-8 weeks at a cost of $300 to $500 total. So, for Faith to be well, we spent close to $3200. Her middle name since then has been “Ireland” as it was our travel fund for a trip to Ireland that allowed us to have her treated. But, if we would have had pet health insurance, would it have been cheaper? What if we would not have had the money to get her treated? These are questions we’ve asked ourselves many times. …when your pet gets older, they tend to have more illnesses. This is when pet insurance could pay off. Should People Buy Pet Insurance? The answer to that is – maybe. I know that’s not what anyone wants to hear. But, there are multiple factors to keep in mind: the age of your pet, your pet’s current health and activity level, your pet’s breed, your pet’s size when fully grown and your financial situation (i.e., how much are you willing to spend for peace of mind). Many people wonder if they can wait to insure their pet until it’s older. What they find is that premiums are cheaper when they insure their pet at a younger age. Now, your pet may not need the insurance at a younger age, and that’s great. However, when your pet gets older, they tend to have more illnesses. This is when pet insurance could pay off. When Does Pet Insurance Make Sense? 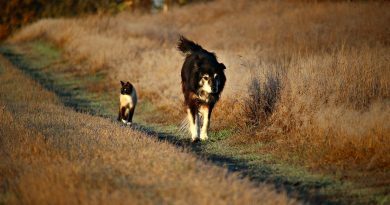 So, you would need to figure out how much common illnesses in senior pets cost to be treated without insurance. Dogs are considered senior between 5 and 10 years old, depending on their size. Cats are considered senior between 7 and 10 years old. Then calculate how long you could be paying premiums and what that total could be by the time your pet is considered a senior. If you find that your pet could be expensive in its old age due to its size and breed, then pet health insurance may just be for you. Another reason a person would want to insure their pet at a younger age is that pet health insurance companies do not cover pre-existing conditions. For example, if you wait to insure your pet until your pet is older and he gets diabetes before the policy takes effect, that would be considered a pre-existing condition. Your coverage for anything related to that condition would be denied. 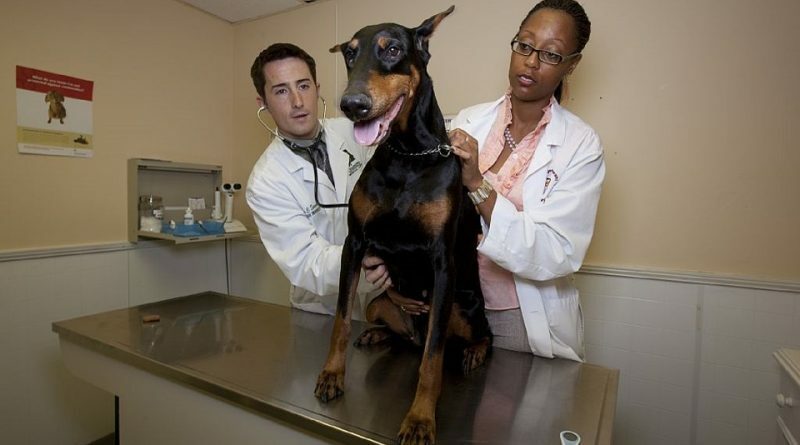 Many pet health insurance companies will insure your pet when it’s as young as 6 weeks old. If your pet is healthy but extremely active, you may want to consider purchasing a policy when your pet is really young. Active and young pets tend to have more accidents as well as bowel obstructions from exploring everything with their mouths. Pure breeds often have hereditary conditions associated with their breed, so insuring your pure-breed pet earlier could help with vet costs associated with these conditions over the life of your pet. Is there any way to share this article by email?